October and November are always my favorite month of Criterion Collection releases, so I can forgive a somewhat less flashy schedule coming this September. 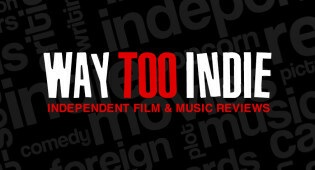 Though there will be some gems added to the collection; the inevitable release of an indie darling, an underseen film from a world cinema master, and an unheralded director double take. Polish auteur Kieślowski is one of the most important European filmmakers whose thoughtful and complex dramas have a tremendous influence on modern independent cinema. His Three Colors trilogy and The Double Life of Veronique have already been enshrined by the collection, now with less known Blind Chance to come. Its plot is certainly intriguing: Witek is presented with three different realities after running for a train—with each reality’s differences coming through the title’s metaphysical power. 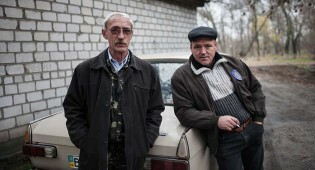 In the film’s construction, different actors play the same characters that Witek comes across in the different stories. As someone who loves when films employ a creative narrative structure, I’m very intrigued by this film. 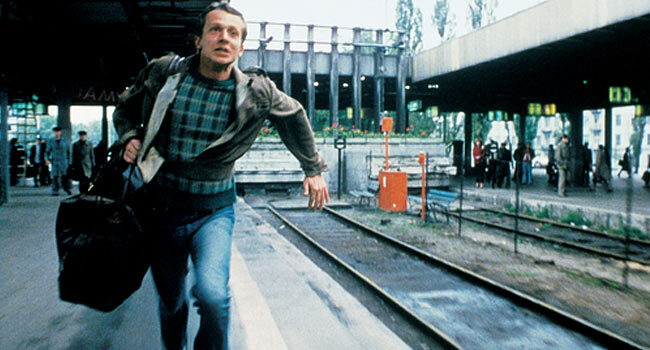 Thematically, Kieślowski deals with political questions surrounding the fall of Communism and its effect on the individual. 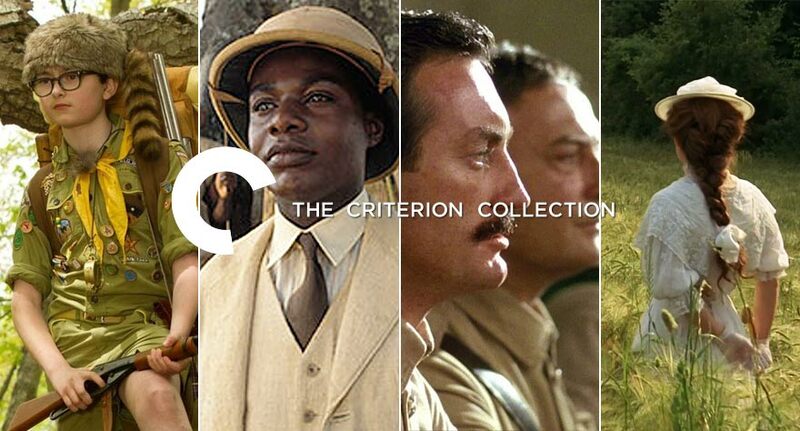 Bruce Beresford is most known for Driving Miss Daisy (for which he won the Best Picture Oscar) and Tender Mercies (for which his star Robert Duvall won an Oscar), but Criterion has chosen to highlight the filmmaker this month with two lesser known works. 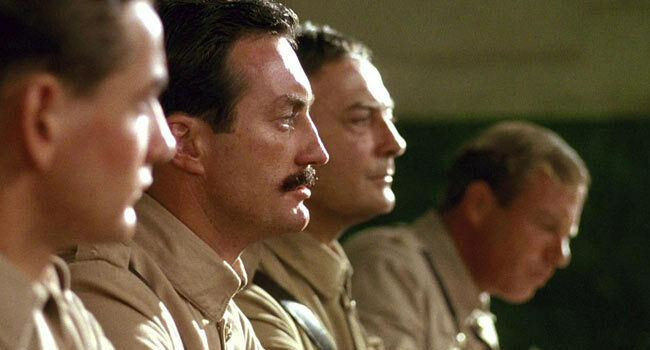 The first is Breaker Morant, an Australian war drama about three lieutenants who are court-martialed for executing prisoners, scapegoats of larger and farther-reaching culture of war crimes. The film’s enlightening look at the greater effects of colonialism and blend of war film and courtroom drama philosophies put Beresford on the map of world cinema. 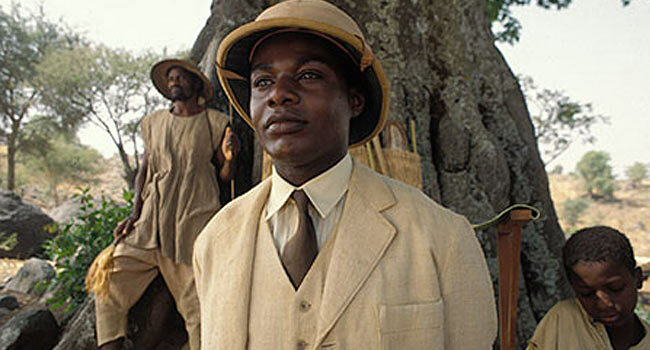 A different look at colonialism, Mister Johnson centers around its title character, an educated Nigerian working as a civil servant for the British colonialists. Actor Maynard Eziashi won the top acting prize at the Berlin Film Festival for his sympathetic and tragic performance. Pierce Brosnan plays against Eziashi as his superior. This is a particular film completely off my radar, with Beresford, in general, a director who I should see more. With the co-lead performances in a dramatically rich time and setting, Mister Johnson could certainly be a sleeper. 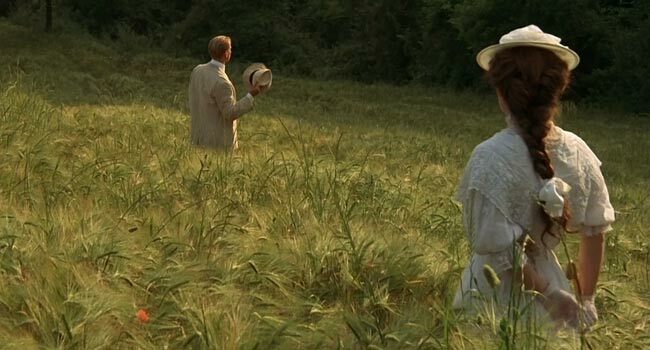 With as much as Criterion loves the James Ivory films, I’m surprised that A Room with a View wasn’t already apart of the collection. This marks the 19th Ismail Merchant film to either have a full Criterion release or as part of a Eclipse box set, the 14th directed by Ivory. The British filmmaker is no doubt the most prolific Criterion filmmaker who has the least profile. A Room with a View is the film that put James Ivory on the map. Adapted from the E.M. Forster classic novel, the film stars a very young Helena Bonham Carter as a young woman torn between romantic interests Julian Sands and Daniel Day-Lewis. Co-starring British mainstays Maggie Smith, Judi Dench, Simon Callow and Denholm Elliott, A Room with a View is a sublimely acted and gorgeous romantic drama. 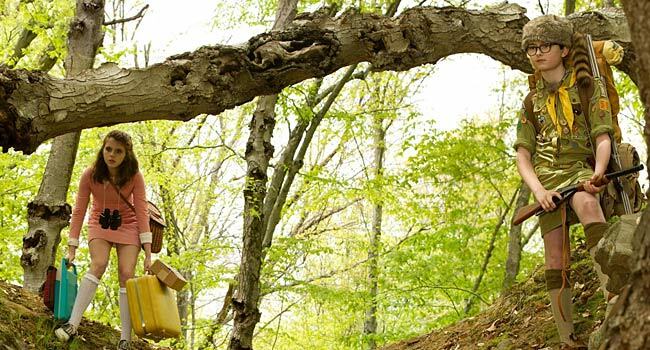 We’ve known that Wes Anderson’s Moonrise Kingdom would be coming to the Criterion Collection, given that all of his films have been released (and as they announced the film would be released a few months ago without a specific date), but it is finally officially coming. The more recent The Grand Budapest Hotel proved to be the greater breakout for the beloved director, but I’m partial to Moonrise Kingdom. Not only does it showcase Anderson’s unique style, but it is his most emotionally rich script. 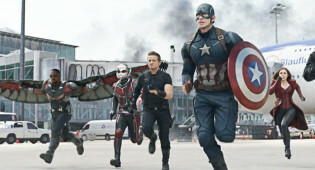 The film is also notable for expanding the Anderson stable of actors, adding Edward Norton, Bruce Willis, Tilda Swinton and Frances McDormand alongside regulars Bill Murray and Jason Schwartzman. The lone Blu-ray upgrade of the month is The Honeymoon Killers, the lone directorial effort of Leonard Kastle. 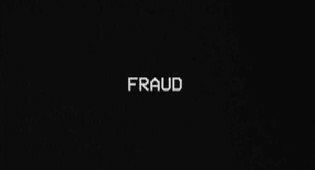 Shot in stark black-and-white, with a documentary style, the film follows lovelorn Martha and her con-artist boyfriend. The Honeymoon Killers is equal parts sad and shocking, with a clear vision and radical point-of-view. It is 1970’s low-budget filmmaking (costing an estimated $150,000 to make) at its best and one of the best one-and-done directorial efforts ever. Four high school friends spend a night together in this true-to-life depiction of teenagers on the cusp.